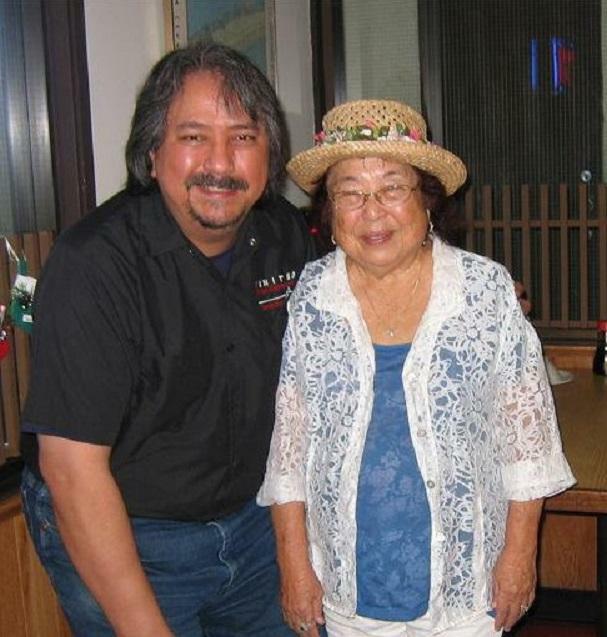 Thanks to the late Tammy Tagami-Reeves of Hawthorne High School, Lisa Tagami and I reconnected via the internet and on Facebook. After many years of teaching, she retired and resided on The Island of Maui. During Christmas Vacation 2010, we got together on the island for a long overdue reunion. I Will Miss You Lisa, Terry Poublon. It is with great sadness that we announce the death of Sakamoto Tomoe, passed away on March 2 2017 in Inglewood, California, leaving to mourn family and friends. All are welcome to attend and celebrate Sakamoto Tomoe's life. Flowers and condolences may be sent in memory of the loved one.